You know the old belief that you always want what you can't have? It works on stubborn kids, too. 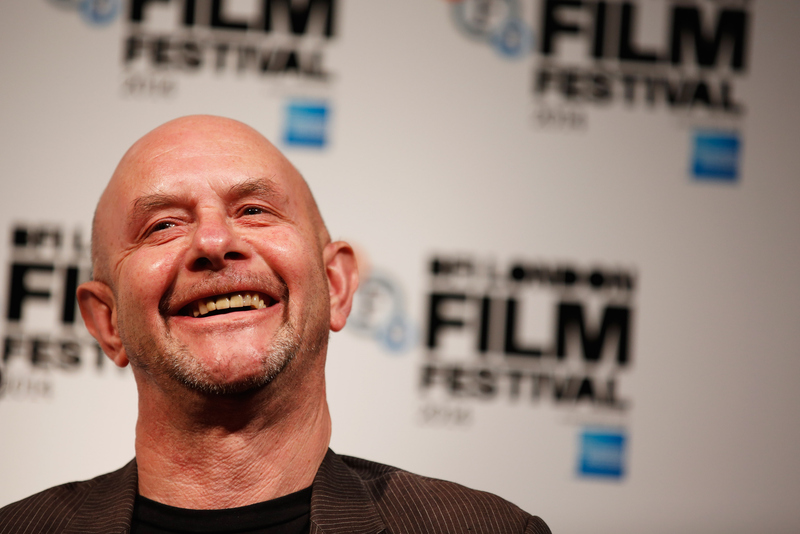 According to The Daily Telegraph, bestselling author Nick Hornby gets his son to read by telling him certain books are "highly inappropriate" in order to pique the child's interest. I guess that's one method to get 'em reading? The British author said he's used this "reverse psychology" tactic on his son, citing its success with coaxing him to read Sherman Alexie's YA novel The Absolutely True Diary of a Part-Time Indian . "I told my son it was highly inappropriate for him," Hornby said, "and one of the most banned books in America. That got his attention, and he raced through it." Looks like Hornby's son is going to be a seriously well-read kid, considering some of the insanely racy, crazy stuff that's in some classic books, no? Hornby, whose roster includes Fever Pitch , High Fidelity , and his most recent novel Funny Girl , has no shortage of experience in trying to get young boys to read. In addition to being the father of a son, Hornby was also a teacher. "I know how difficult it is to strike a balance between focused conversation and an atmosphere that prevents creativity and thought," Hornby said. The author will share his teaching (and parenting) tactics in a panel discussion in London, in which he'll offer his own creative process as well as his methods of encouraging children to read and write creatively. And, who knows, maybe he'll tell the audience that all of the novels he's written are wildly inappropriate — you know, just to see if the theory works on adults, too.